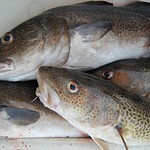 Hake are deep-sea members of the Cod family, found on the continental shelf and slope to depths over 1,000 metres. 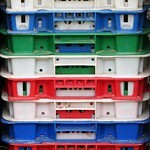 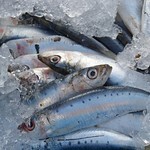 They are a mild fish, having a more subtle flavour than cod. 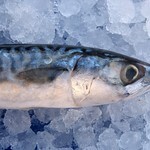 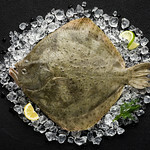 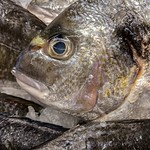 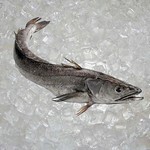 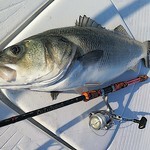 Hake is considered one of the best fish in the whiting family because of its firm, sweet, white meat and medium flake.